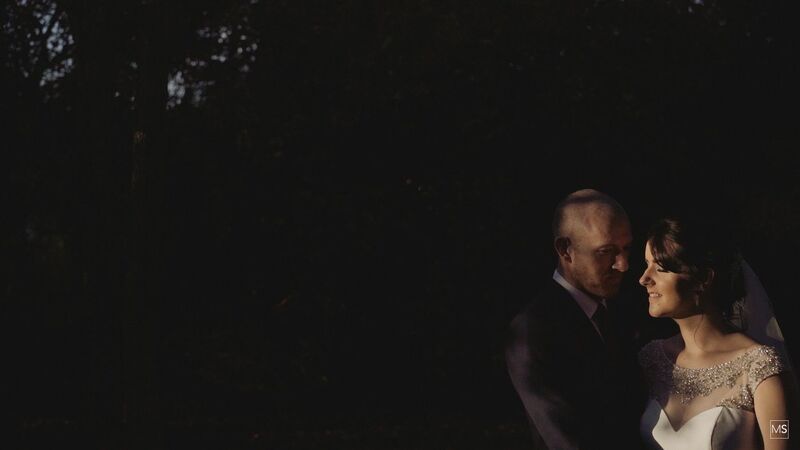 When you are a wedding videographer you sometimes ask yourself what else could you ask for? 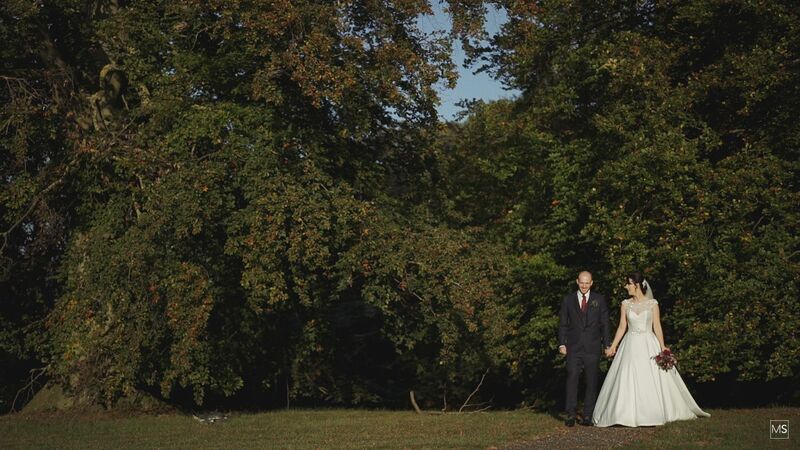 Sian and Joe had clearly booked in their beautiful autumnal sunshine. 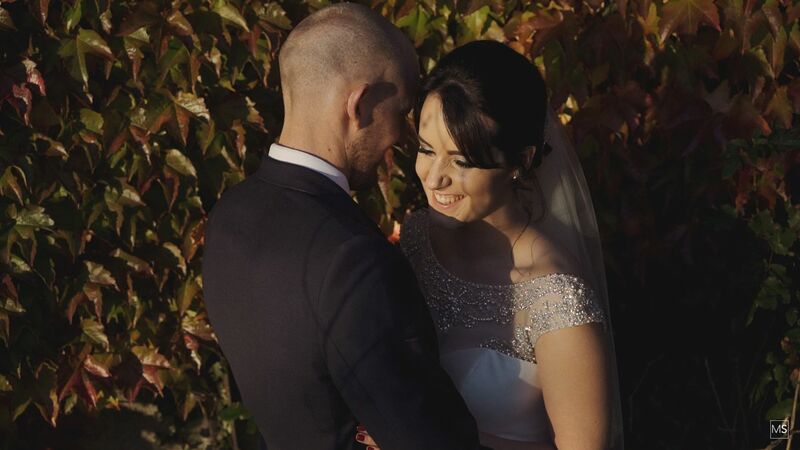 Once the early morning mist had cleared away at Swynford Manor it was time for sunshine, laughter and magical moments! 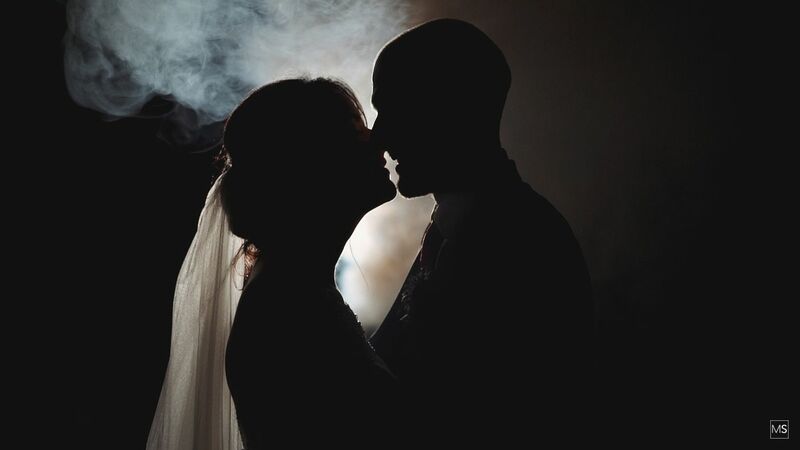 Sian and Joe had the most amazing wedding day. 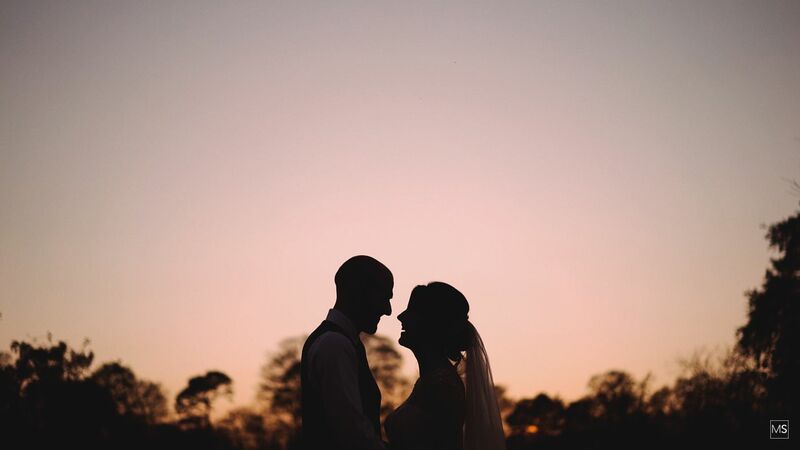 From the moment I arrived at their wedding venue, you could just feel the buzz! I am so blessed with all my couples! It was a pleasure to be their wedding videographer and get to know these two over the past months! As I made my way through the fog from Norfolk down to Cambridgeshire I did for one moment have a little hope that the fog would clear and by about midmorning, the sun just started to peak through! It was great as always to work alongside a good friend of mine Peter Denness (Wedding Photographer) and we definitely had some fun with these two! 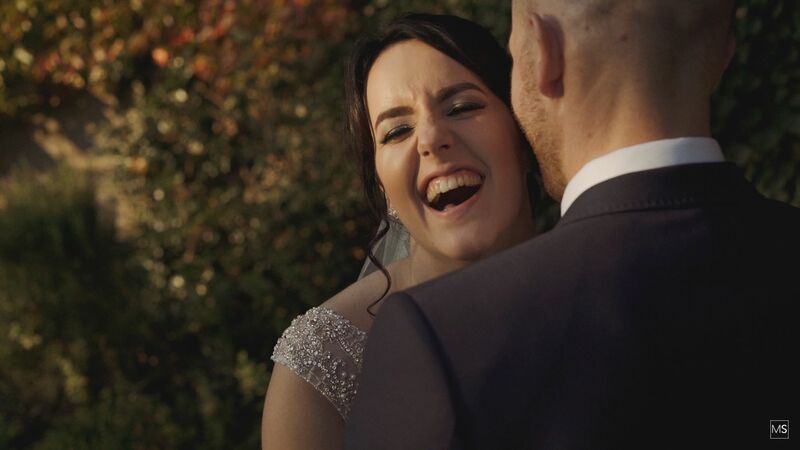 Sian and Joe (despite what they thought) were total naturals in front of the camera and it long after the beautiful wedding ceremony that we had a little sneak away with them! It was then soon time for speeches and I must say some very fine wedding speeches they were! Then it was time for a little bit of a play with some sparklers and a smoke grenade before it was party time! A good dancefloor can be so much fun as a wedding videographer as you sneak in and out amongst the guests and Sian and Joe’s dancefloor was rocking! 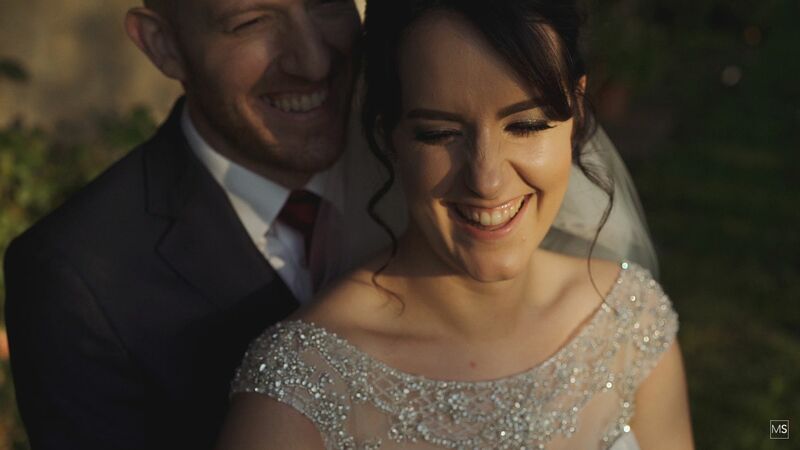 A massive thank you to these two awesome people for booking me to make a wedding film of their big day! I loved every minute of it! So sit back and relax and watch two special people, very much in love, get married!